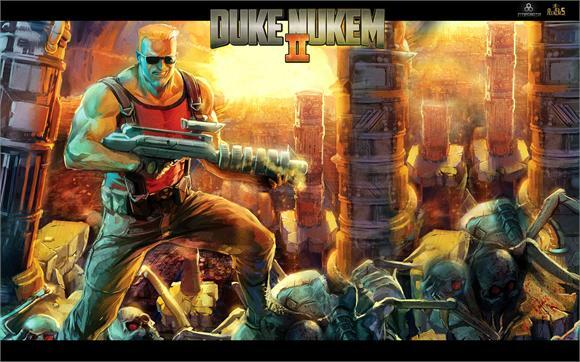 In 1993 Apogee released Duke Nukem II. Its explosive action made it an instant side-scrolling classic. 20 years later, Interceptor Entertainment and 3D Realms have teamed up to bring Duke Nukem II back. Duke Nukem II for iOS lets you experience this 90's classic all over again on the most popular gaming platform in the world. For more information visit the official Duke Nukem II iOS page on Interceptor Entertainments website, like the game on Facebook, and talk about it on the forums.